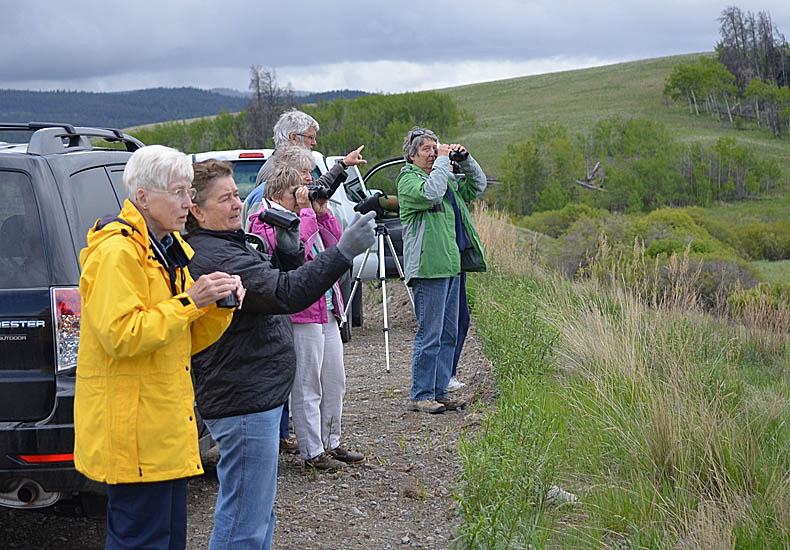 The Nicola Naturalist Society’s outing to the grasslands near Merritt on 2nd June was primarily a fun birding trip, but we also added data to help monitor the Douglas Lakes Plateau Important Bird Area (IBA). We kept a full tally of all birds seen and heard along our route up Pennask Lake Rd and down Minnie Lake Rd back to Douglas Lake. 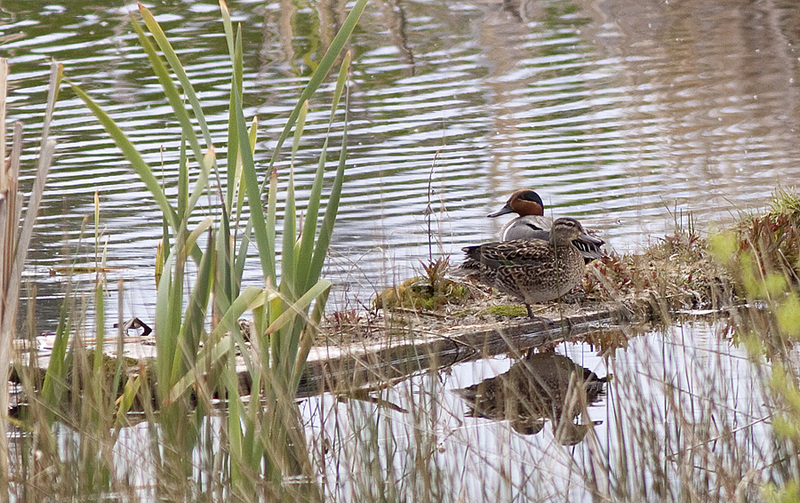 In total we recorded 65 species for the day. The highlight of the day was discovering a Black-bellied Plover in breeding plumage – to see more and some photos of this bird click here: Black-bellied Plover on 2 June 2013. 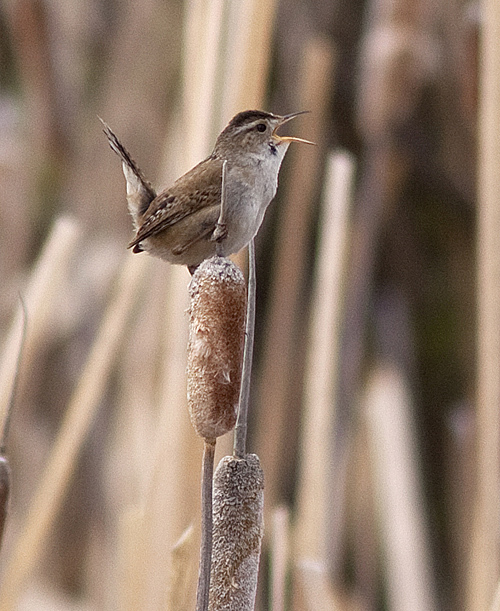 Some other highlights were hearing several Clay-coloured Sparrows and getting good looks at grassland specialists Swainson’s Hawks and Horned Larks. 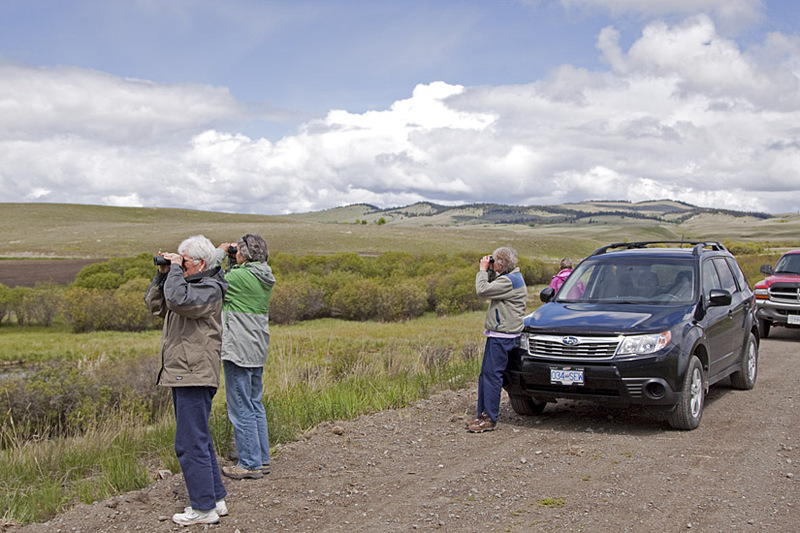 At every stop we were serenaded by Western Meadowlarks, Vesper Sparrows and Savannah Sparrows. This Killdeer provided an energetic display to distract us from finding its nest. Photos: © Bob Scafe. 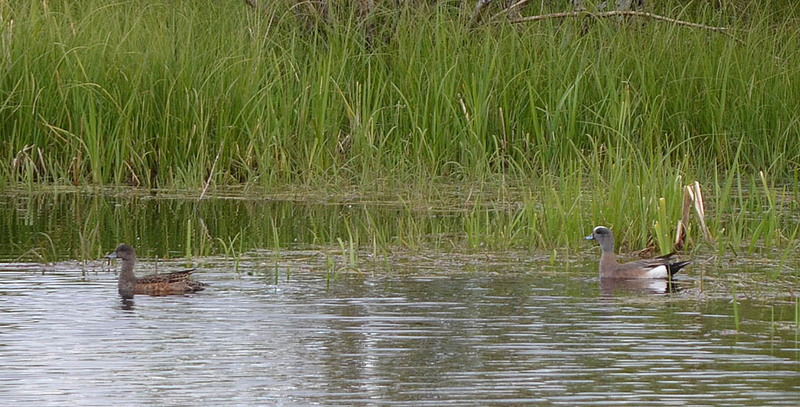 The Flume Ponds at the junction of Pennask and Minnie Lake roads are always excellent for waterfowl and marsh birds. 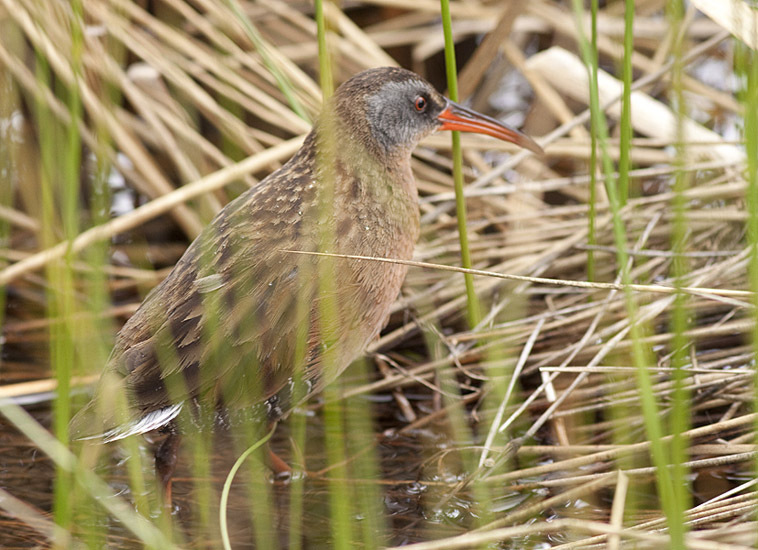 A secretive Virginia Rail gave us brief glimpses when it briefly emerged from the thick cat-tails. Photo © Alan Burger. 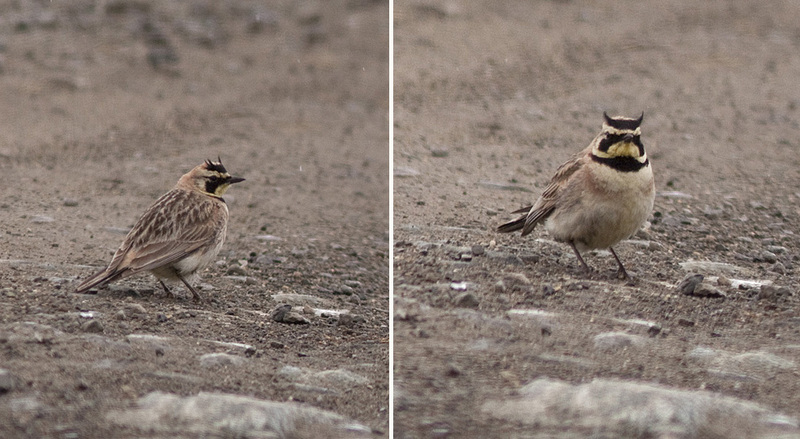 All our sightings in the Douglas Lake Plateau IBA have been added to the e-Bird Canada database to help long-term monitoring of this IBA. The complete list of sightings for 2 June 2013 can be seen by clicking here: Douglas Plateau birds 2 June 2013. 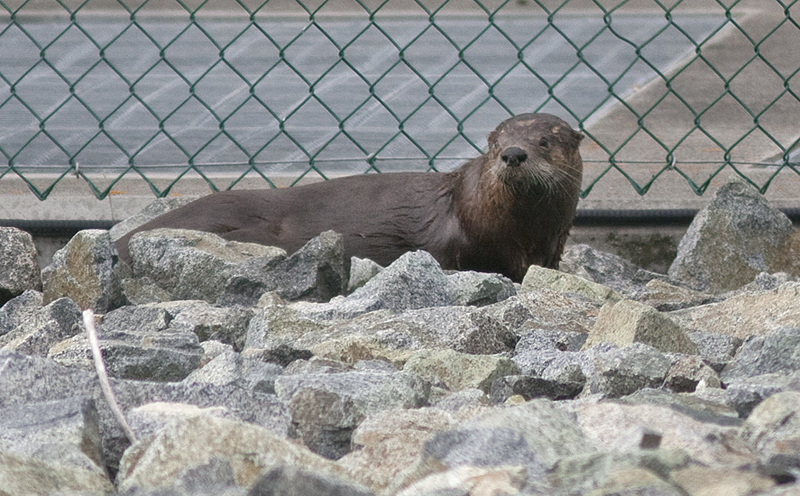 We also saw some interesting mammals including Yellow-bellied Marmots, a Beaver and a River Otter. This entry was posted in Features, Past meetings, Uncategorized. Bookmark the permalink.